Is the science of refining the design of products to optimize them for human use. Human characteristics, such as height, weight, and proportions are considered, as well as information about human hearing, sight, temperature preferences, and so on. 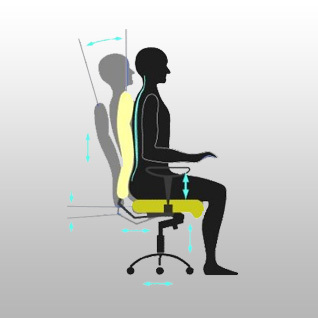 Ergonomics is sometimes known as human factors engineering. Is the making of a plan and convention the main for the construction, system or measurable human interaction (as in architectural blueprints, engineering drawings, business processes, circuit diagrams, and sewing patterns). Design can have different connotations in different fields. 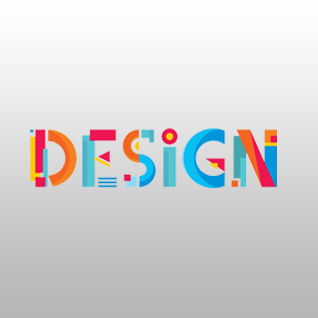 In some cases, the direct construction of an object (as in pottery, engineering, management, coding, and graphic design) is also considered to be design.